5 x Lorca (Lorca by 5) is an aleatoric work by five flamenco choreographers based on works by celebrated Spanish poet Federico Garcia Lorca. A passionate advocate of the art of flamenco, Andalusian tradition and liberal politics, Lorca’s work speaks unflinchingly of our collective humanity and the need to protect our liberty and freedom of expression. In Lorca by 5, each choreographer works from a randomly selected piece by Lorca, responding to the author’s work. Through music, dance and poetry we experience the fierce, poetic, sensual, heartbreaking, reflective, chaotic and joyful parts of human experience and are reminded of what unites us. Participating collaborators include Manuel Gutierrez, Mizuho Sato, Melissa Cruz, Clara Rodriguez and Kerensa DeMars. 5 x Lorca premieres Friday May 25th at 9:30 pm during the San Francisco International Arts Festival at Fort Mason Center. More information available HERE. José Cortés hails from a renowned Spanish gypsy flamenco family. His singing career began at age ten in Jerez de la Frontera where he won first place in the Youth Competition of Flamenco Singers accompanied by guitarist Terremoto Hijo. In his formative years, José was deeply influenced by the great flamenco singer Camarón de la Isla who mentored him. 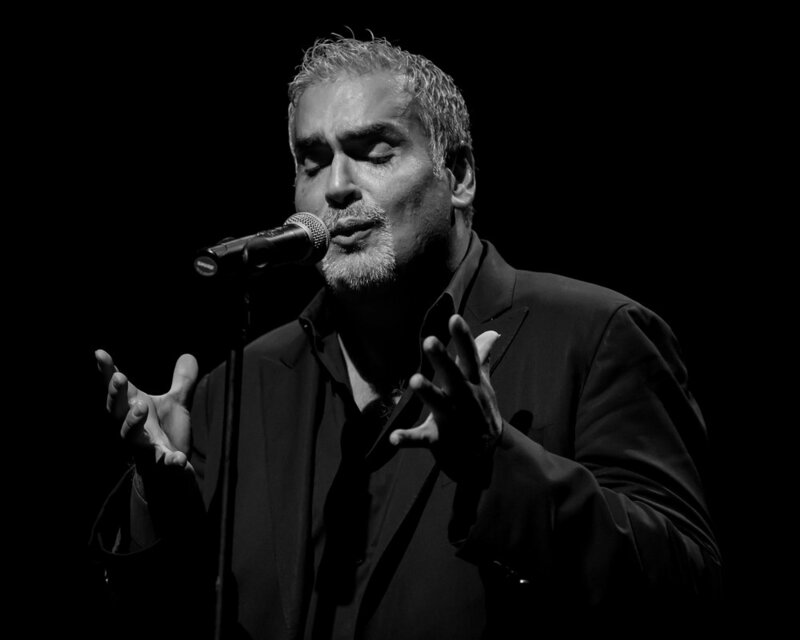 José has been performing and touring internationally for three decades. He has performed in prestigious international flamenco festivals like Nimes and Mont de Marsan, and with many of the world’s most accomplished flamenco artists.José brings his family tradition of flamenco singing and an intimate knowledge of gypsy flamenco culture to his work. The voice of flamenco is passionate, emotional, visceral and poetic. José embodies all of these qualities and brings an authenticity and depth to his performances that have made him a sought after performer internationally. Guest artists Manuel Gutierrez and José Cortés in FIVE. Manuel Gutierrez began his training in Córdoba. By the age of eight, Manuel won his first flamenco dance award. By age twenty, Gutierrez began producing works and dancing across Europe with legendary artists including Duquende, Chicuelo, Juan Carmona and Chispa Negra. As a choreographer Manuel’s work in Romancero Gitano & Barrio Flamenco has been internationally recognized. He has choreographed many works for stage and television including El Emigrante, a moving tribute to Spanish immigrants in the post-war period. His recent work Flamenco Flamen’ka sold out the Lyric Theatre in London and ran for five years in Great Britain and France. His powerful, explosive presence on stage and his dynamic choreography have made him a sought after artist internationally.